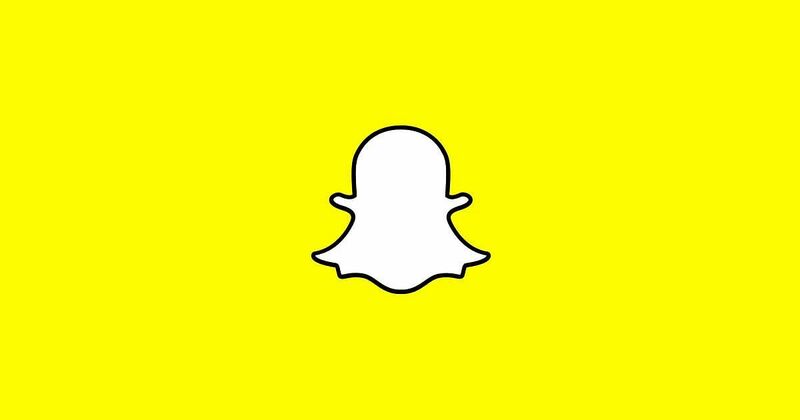 Aiming to encourage people ahead of the 2019 Lok Sabha polls, photo-messaging app Snapchat on Wednesday announced the launch of tools and polling information for Indian voters. Educating its users about the resources provided by the Election Commission, the company said in a statement: "On April 10, a 'Team Snapchat' Snap will also be sent to remind people to look up when their constituency is voting, and Snapchat will also send a Snap in each individual state that includes a link to polling location information hosted on the Election Commission of India's portal." Snapchat has also designed a range of tools including filters, stickers, Bitmoji, lenses, and Snap Map integrations, especially for the polls. "Snapchatters can also use lenses and filters to express themselves on issues around the elections and share them with friends. "Snap Map will offer a new way for its Indian community to check their online voter roll, look up when their State Constituency is voting and encourage them to cast their vote with a ready link to the polling location," the company statement added. The photo-messaging app released its rebuilt app for Android users on Monday, in a bid to bring performance for the Android version up to par with the iOS version.